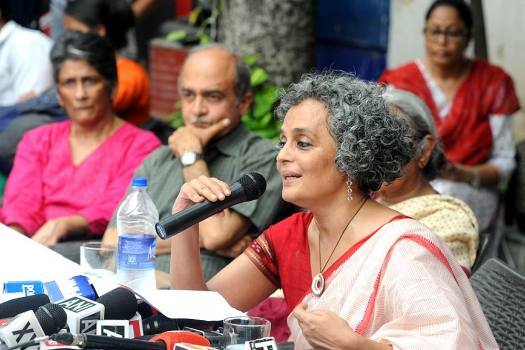 Writer and activist Arundhati Roy (R) and senior advocate Prashant Bhushan, addresses at a press conference on the recent crackdown on rights activists, in New Delhi. 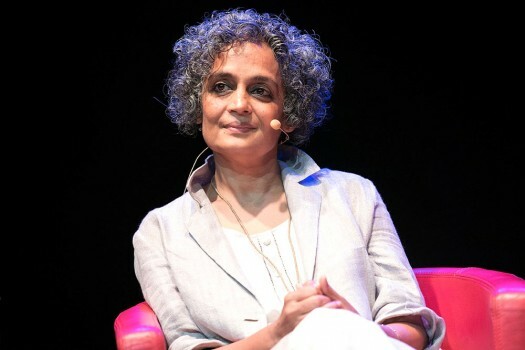 Novelist Arundhati Roy presents her book "The Ministry of Utmost Happiness" at the Parco della Musica Auditorium, in Rome. 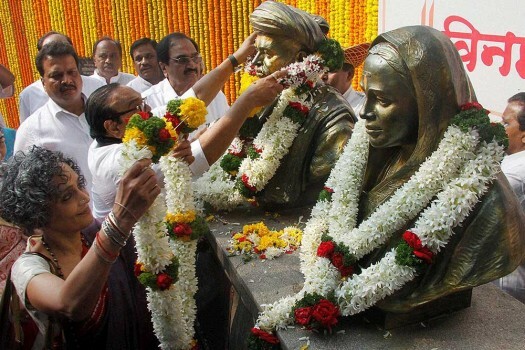 Author Arundhati Roy and NCP leader Chhagan Bujbal paying tribute to the statues of late Mahatma Phule and his wife at an award ceremony, in Pune. 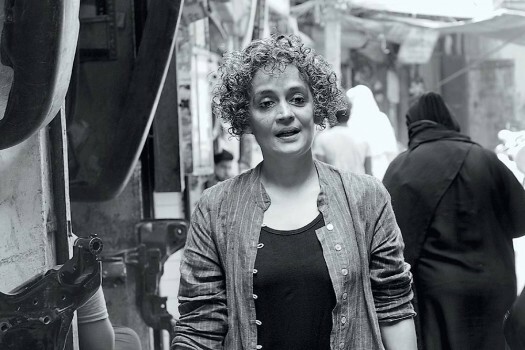 Social activist Arundhati Roy with FTII students during their protest march from Mandi House to Jantar Manter for the removal of the FTII Chairman Gajendra Chauhan, in New Delhi. 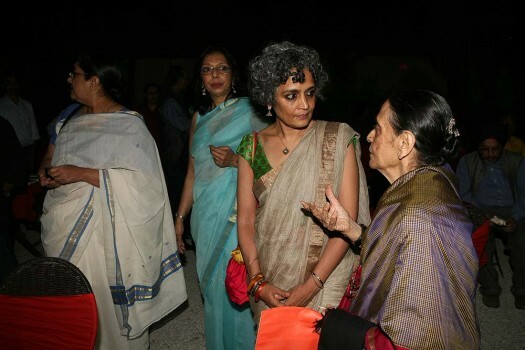 Author Arundhati Roy and Justice Leila Seth, first woman judge on the Delhi High Court, at the launch of Vinod Mehta's book, Editor Unplugged in New Delhi. 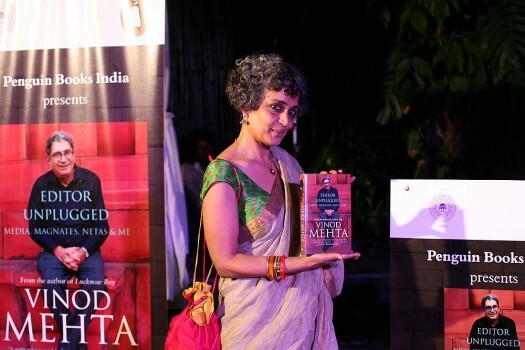 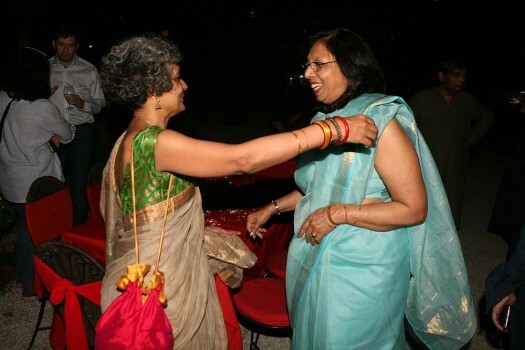 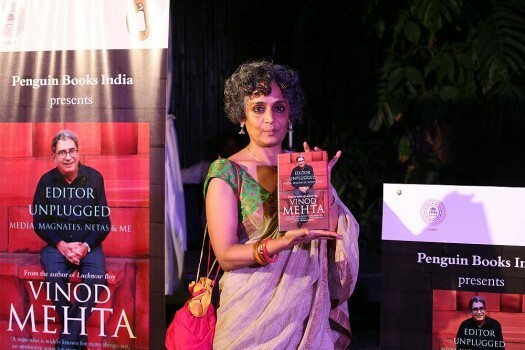 Indian author Arundhati Roy and founder editor-in-chief of Outlook Vinod Mehta's Wife at the launch of Vinod Mehta's book, Editor Unplugged, in New Delhi. 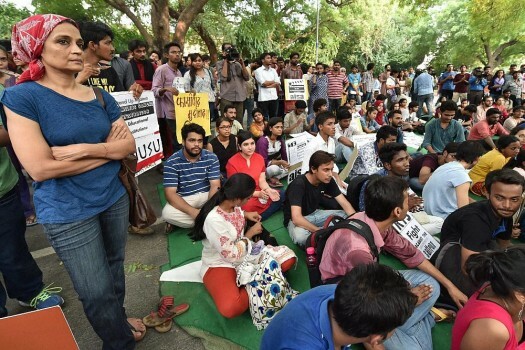 The contact details given by the accused while making his account on Facebook were fake, the police said. 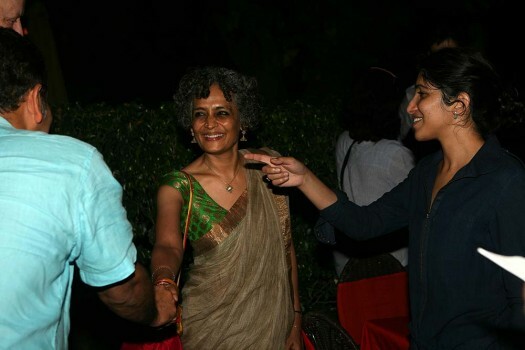 According to his fundraising website, Mevani has already raised Rs 5,50,000 in a week, 3,00,000 of which is contributed by Arundhati Roy. 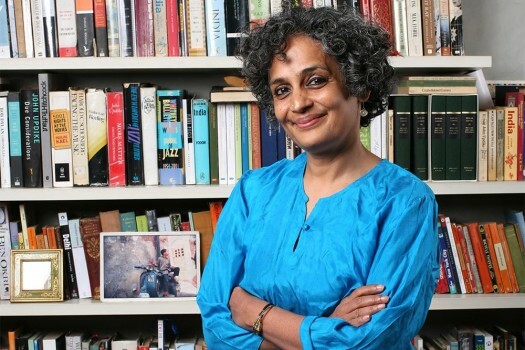 When contacted, Roy was even-handed in her response -- neither keen to be used in this manner for strategic ends, nor willing to step back from her considered stance. 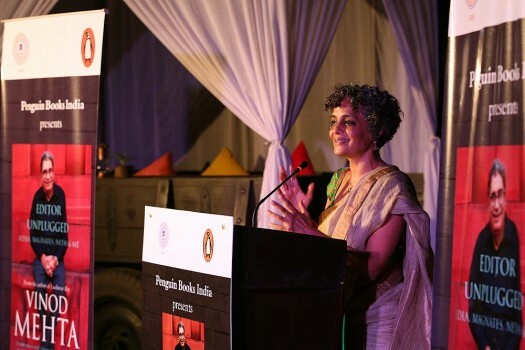 Pakistan’s Permanent Representative Maleeha Lodhi on Saturday quoted Roy's statement that the "whole population of Dalits, Adivasis, Muslims, and Christians are being forced to live in terror"
As in the books of other great PoMo writers like Nabokov, Muriel Spark, Martin Amis or David Foster Wallace, Auster’s novels are odd, inscrutable and elusive—most of them have a writer as the main character, almost always with a block. In the novel, Roy makes E.M.S appear as a landlord in Kottayam whose ancestral home had been converted into a modern hotel. 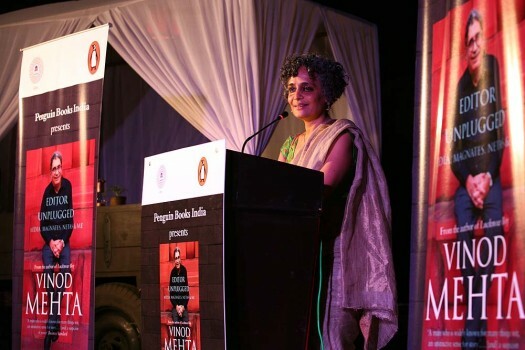 "A Novel Is Like A Prayer, A Layered Universe..."
The story-strands in Arundhati Roy's new novel 'The Ministry of Utmost Happiness', spin out to encompass and tie up almost all the themes that drove her non-fiction in the 20 years since her first novel, but it's also a vision of dark, comic-fabulist genius. 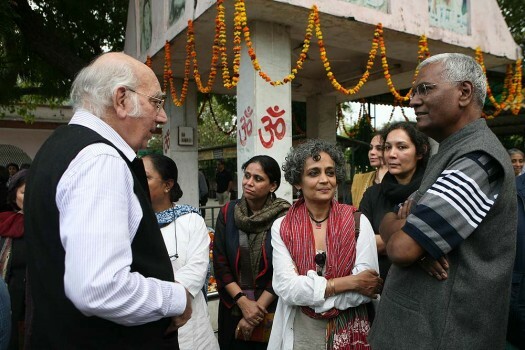 The Arundhati Roy — John Cusack conversation continues. 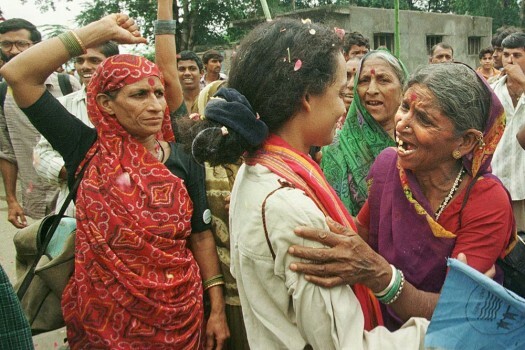 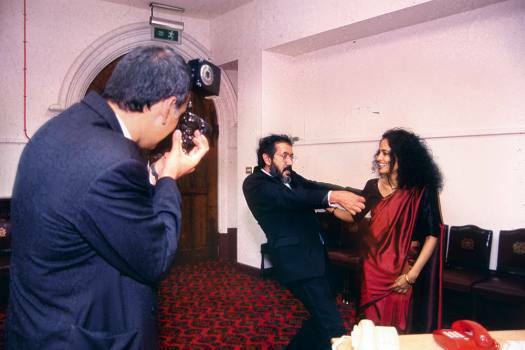 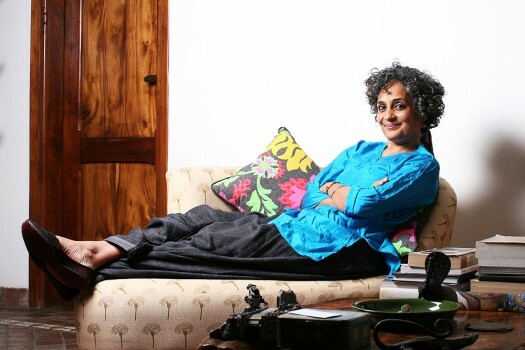 Arundhati Roy on what shaped her, what moves her, and what gets her to start writing.